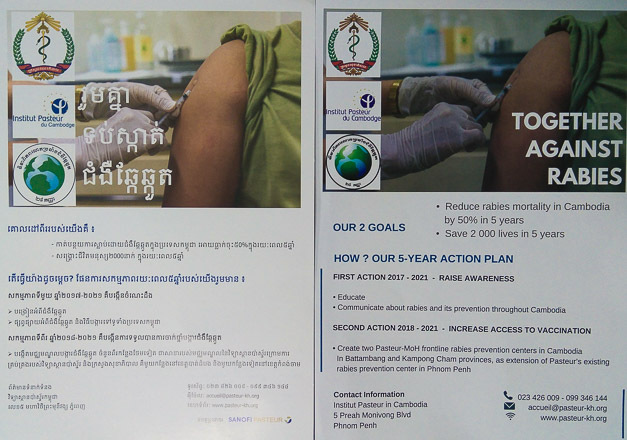 Under its action plan of 2017-2021, the Pasteur Institute in Cambodia, an agency under the patronage of the Ministry of Health, plans to raise awareness of rabies by educating people and enhancing communication about its prevention throughout Cambodia. 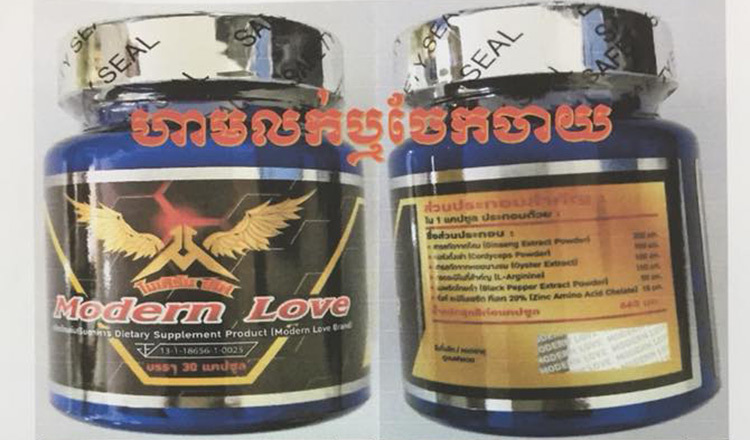 It also plans to create one rabies prevention centre in Battambang province and another in Kampong Cham province. About 20,000 people seek rabies vaccination after injuries mainly caused by dog bites every year. And the majority of these people reside around Phnom Penh. Many people who live in remote areas can’t afford to travel to the city to be vaccinated. Also, they lack information about what they should do after they are bitten by dogs. 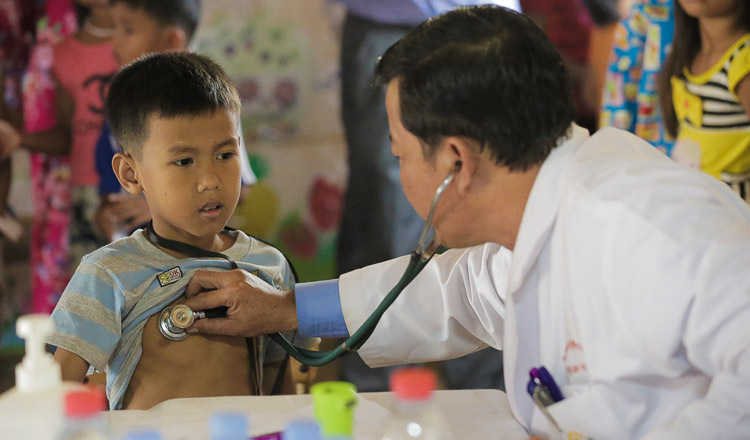 According to Ly Sowath, deputy director of the Pasteur Institute, children are the most vulnerable group because they are more frequently bitten, and often on their head or body. Dr Sowath suggested that if people are bitten they should clean their wound immediately with flowing water for at least 10 minutes, not just a normal cleansing, because it is necessary to flush the virus out. 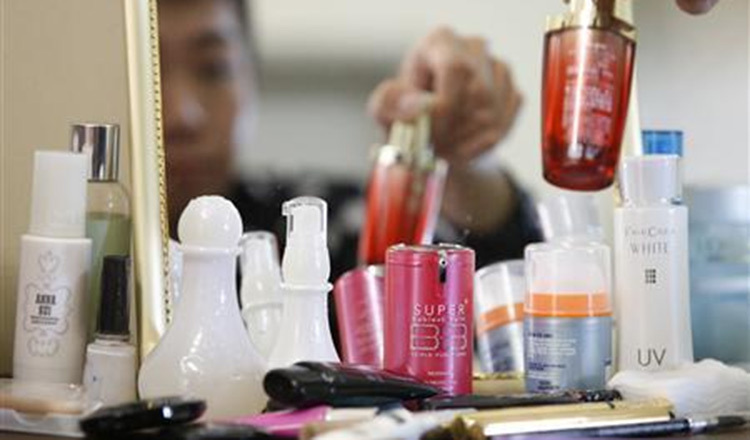 People should also use soap to clean their wound, and then with alcohol or Betadine if available. They then must go to receive a rabies vaccination to avoid developing the disease. 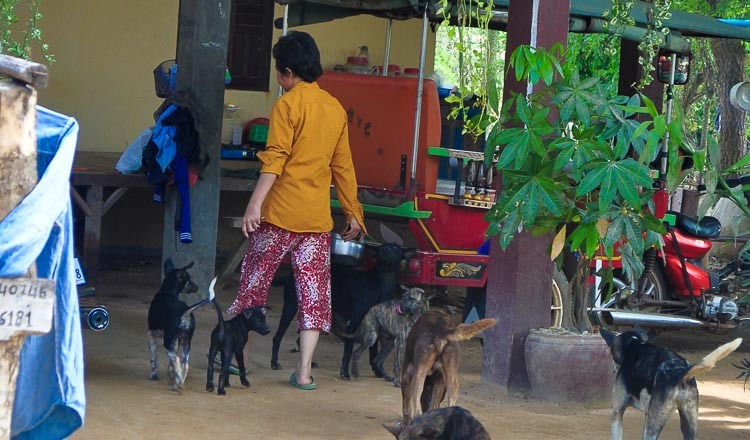 “There are no dog vaccination programme against rabies yet in Cambodia. People often don’t really know whether a dog that has bitten them has the virus or not. Therefore, whenever there is a dog bite, it remains a concern for people,” said Dr Sowath. 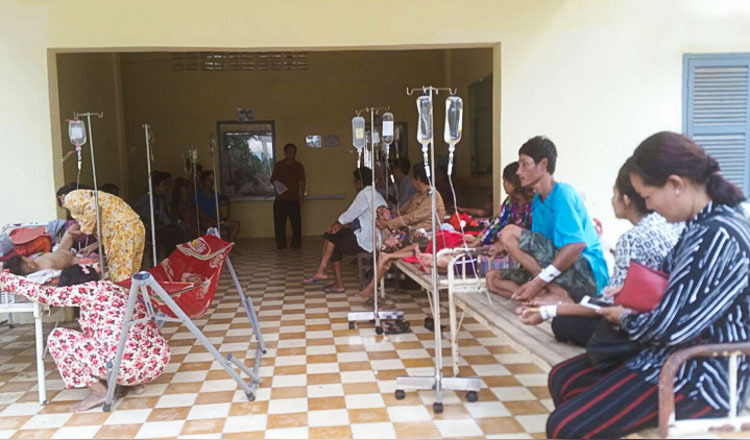 Dr Sowath said it was estimated about 800 people died a year in Cambodia due to rabies. Laboratory testing at Pasteur Institute in Cambodia found about 50 percent of the biting dogs (150-200 tested per year) had the rabies virus in their brain. 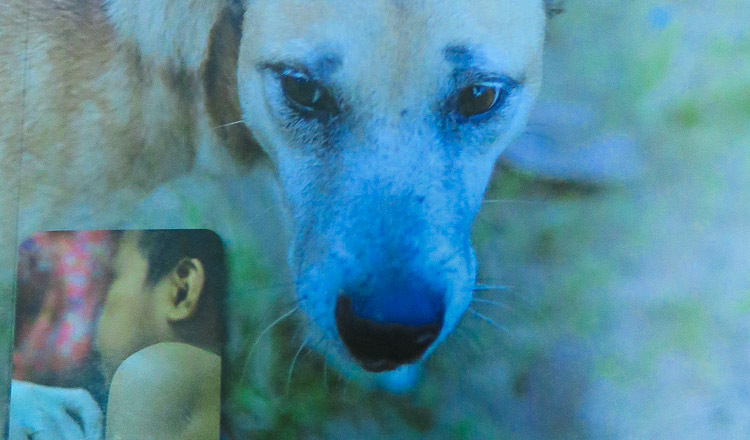 A community survey indicated that around 600,000 people injured by dogs in Cambodia each year. Since rabies vaccinations after an animal bite was conducted in four sessions, Dr Sowath recommended people to complete all four sessions to get full protection against the disease. 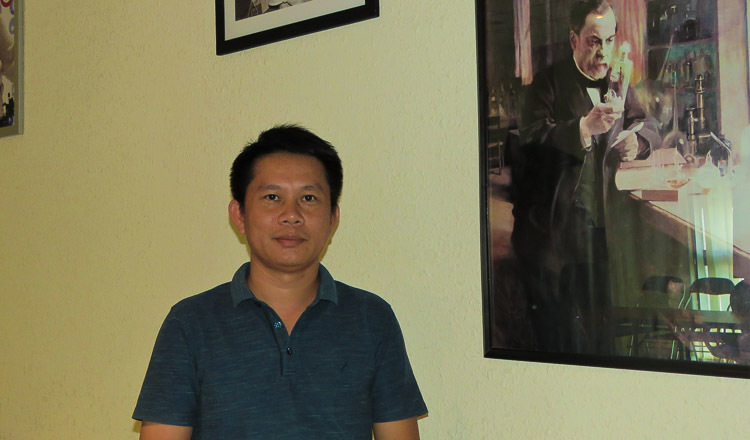 Currently, the Pasteur Institute in Cambodia is cooperating with Sipar organisation to develop and publish a book in Khmer on rabies aimed at raising awareness of how to prevent the disease. They are calling for sponsors to help them publish and distribute the books in schools and other educational institutions.